Back in 1987, I bought John Scofield’s “Blue Matter” and listened to it nonstop. The combo of Gary Grainger and Dennis Chambers just knocked me out. So it was cool to see this clip of “So You Say” from Chambers’ “In The Pocket” video. 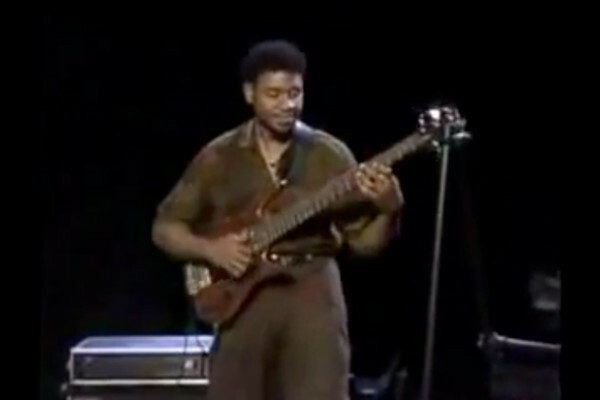 Here’s a winning formula for you: let bassist Gary Grainger and drummer Dennis Chambers back you up. 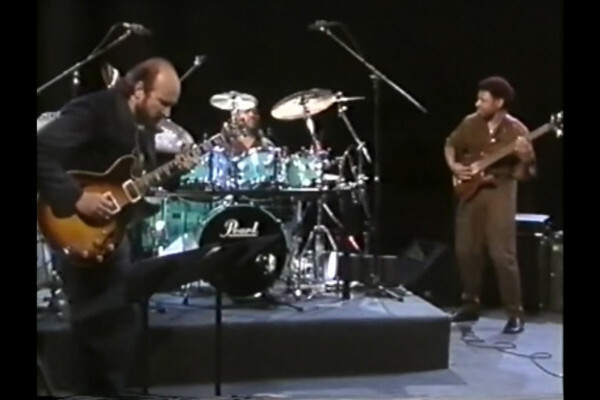 That’s exactly what John Scofield did for this live performance. Holy smokes.